African Diaspora Network is delighted to announce the launch of our 2018 "Impact & Innovation in Africa Forums and Speaker Series." 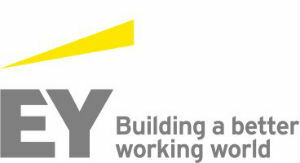 The first in the series will feature Ernst & Young on April 28 at the Frugal Innovation Hub at Santa Clara University. Northeast Region Trade Leader, Ernst & Young.